What happens in the Black Forest doesn't stay in the Black Forest. 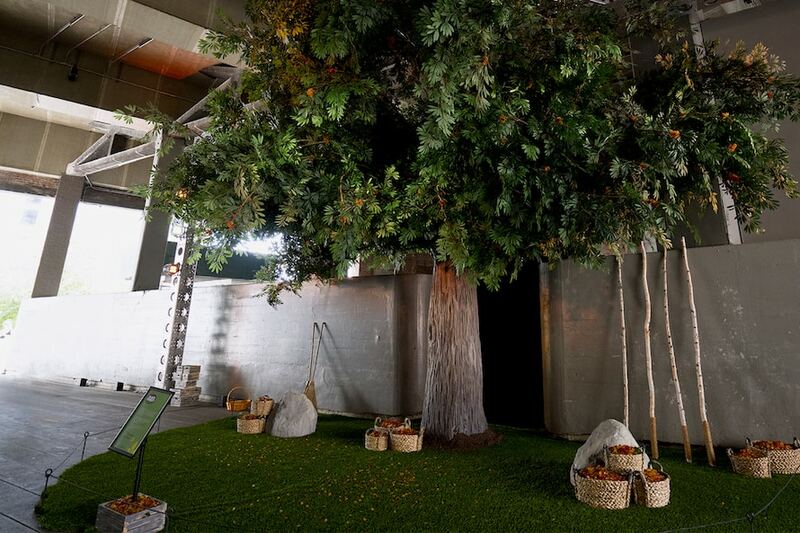 Devised with Troika/Mission and Joan Creative, the event features a fantastical 20-foot-high tree with silk leaves, actor Brooklyn Decker, 10,000 free samples of gummies and fruit snacks for the public, and actors dressed as the campaign’s mythical woodland dwellers. 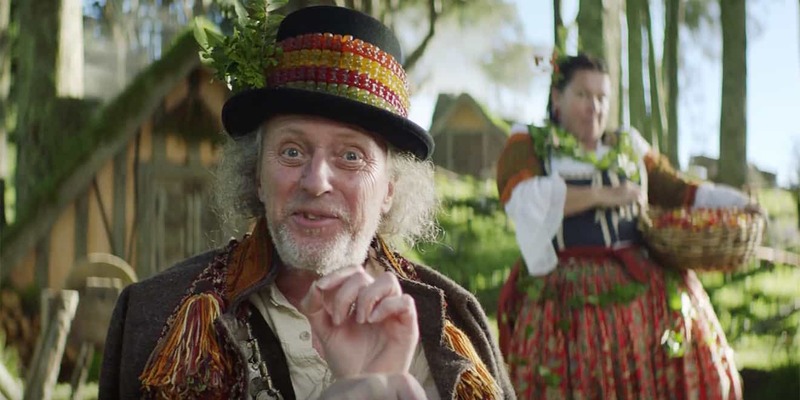 Black Forest says the troupe will perform the risqué “harvest ritual,” immortalized in ads that dropped a few months back. Starting around the 18-second mark, it’s pretty darn silly and kind of NSFW. Titillating — but surely not the lewdest sight you could see in Chelsea on any given day. All of this marketing mishegas takes place from Thursday afternoon through Friday along the High Line at the 14th Street and 10th Avenue Passage. 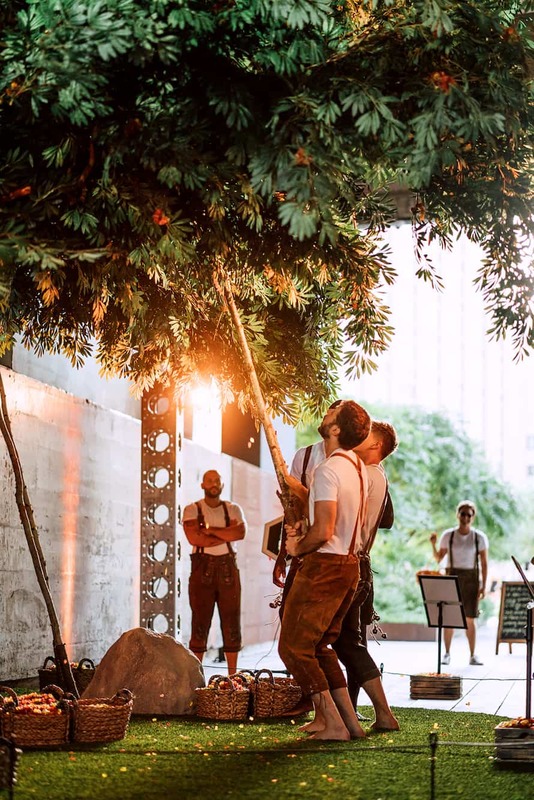 “The tree is a playful and unique way for people to engage with our brand, sample gummies and learn about how Black Forest is eliminating the trade off between what tastes delicious and what you can feel slightly better about eating,” she says. Keep watching this space, because we’ll be harvesting some images from the activation later today. UPDATE: Fun photos from the event below.